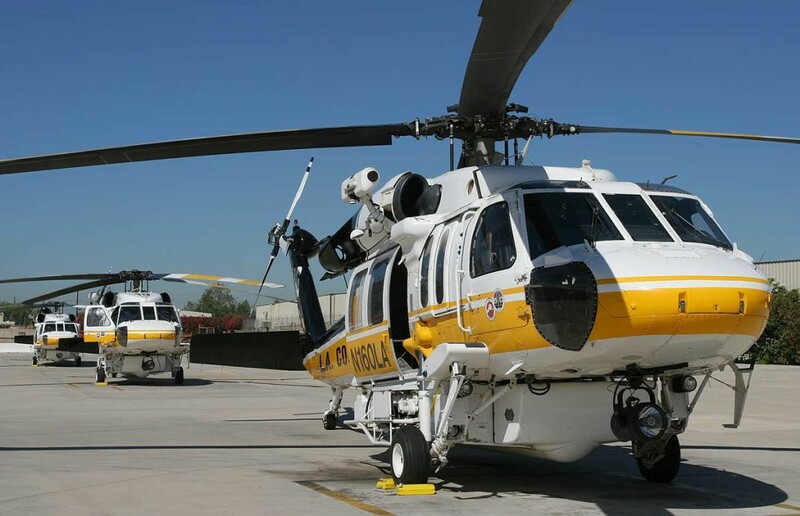 Los Angeles County Fire Department Barton Heliport – RSSE Structural Engineers Inc. This proposed new 38,000 square foot complex will serve all of Los Angeles County Fire Department’s air operations. The facility provides aircraft hangar storage, maintenance bays, parts storage and assembly, administration space, training classrooms and crew headquarters in support of the fire departments fleet of Fire Hawk wildland fire fighting and rescue helicopters. The structural system included a pre-fabricated metal building with 100 foot clear span at the hanger doors, interior steel mezzanines and traveling crane systems.